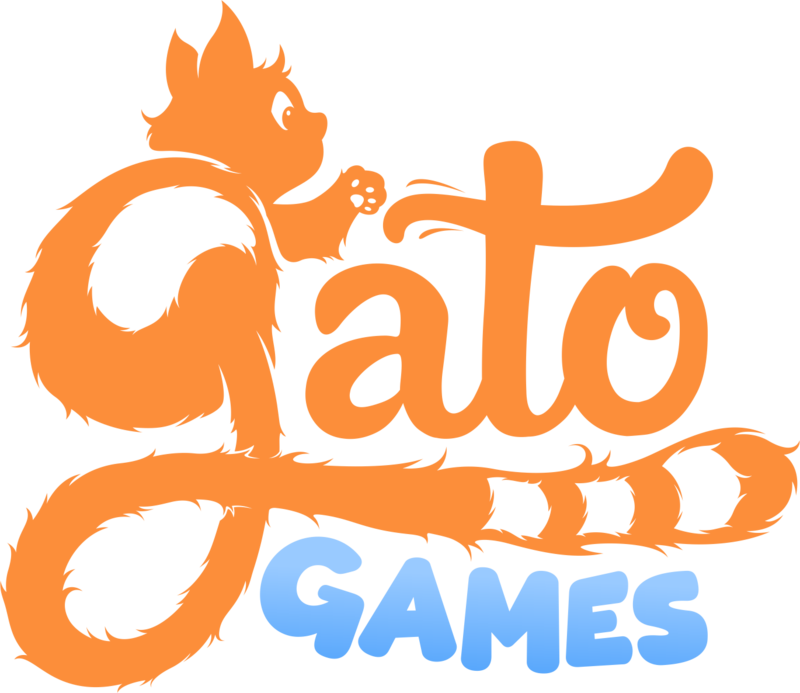 To accomplish the move to Gato Games, a small patch was necessary. Please report any bugs in the #official:bug-reports forum. The payment system has been changed to be more reliable, we now support Sofort and Apple Pay payments and no longer block any Credit or Debit card. We intend to expand on this based on demand, Fortumo will be re-added if requested. The old forum has been locked off and separated to make performance more reliable. Music is offered in higher quality (experimental). I love this patch, and I’d like to ask about something. Would it be possible to get some new avatars for the infantry in the earth servers? The pose is the same and can be a bit hard to tell them apart when you’re training, and can’t see the stats yet. Thanks in advance! I look forward playing BD even more than before. Any chance of getting 3rd party music integration? Phyrnna has nice music, why not try her out? Her music is also in the Epic Battle Fantasy games, which also started out as flash games. I mean’t like paying her to do it, but I’m biased because I just like that type of music. It’s early days yet, though, i don’t think everything should be tackled right away. Perhaps the bridge will be burned once we get to it? A small server-sided patch was pushed through to solve a problem with some actions showing users the email being sent to them and one of our portal’s having an incorrect forum URL when logged in while displaying it. Thank you @yozius and @Danial and anyone I missed for reporting these issues. A small patch was pushed through to solve a rare bug causing card declines to sometimes retract a small amount of tokens. All three affected players have been reimbursed accordingly and with a small bonus. Thank you to two specific players for reporting this issue, I will leave them anonymous due to the nature of this issue. A small server-sided patch was pushed through to unify sessions for the game and (old) forum. Depending on results it might be rolled back.